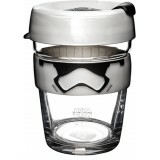 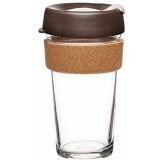 Reuse in style with a sturdy and ergonomic reusable glass coffee cup. 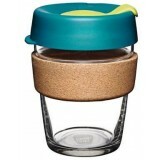 Glass is an impermeable, non porous and infinitely recyclable material completely free of harmful chemicals. 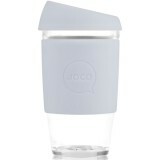 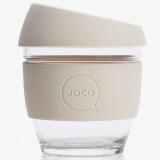 The JOCO Cup is the original glass reusbale cup, handblown by artisans, not machines, that features a thermal silicone sleeve and splash safe silicone lid. 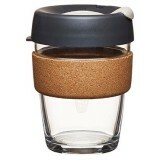 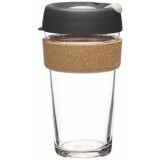 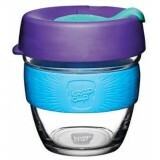 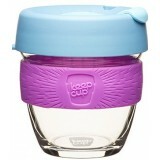 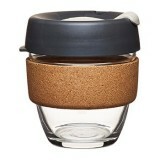 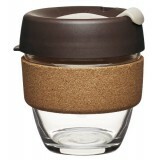 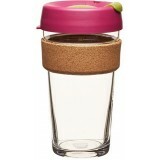 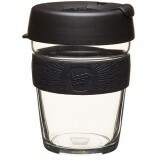 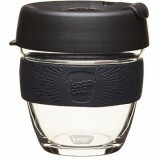 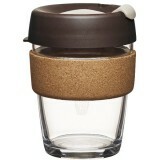 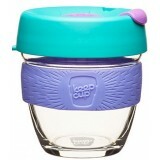 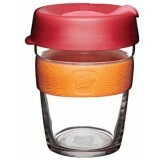 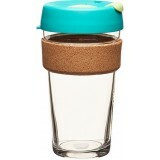 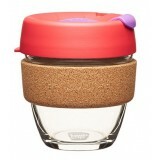 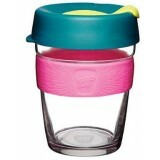 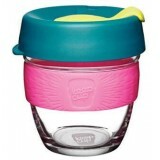 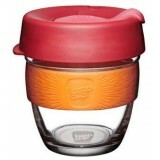 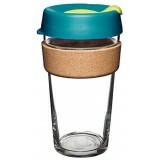 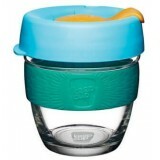 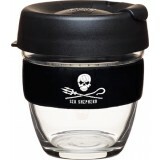 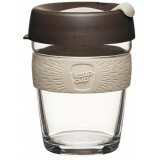 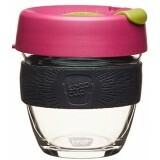 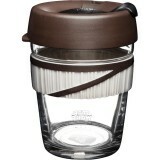 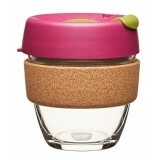 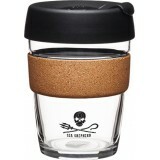 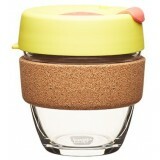 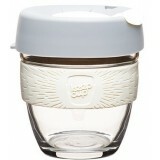 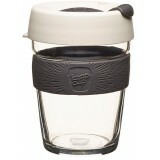 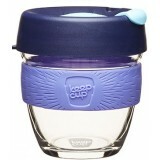 KeepCup glass reusable coffee cups feature a silicone or cork band and a polypropylene lid and plug. 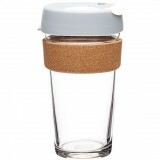 Both are beautiful to hold, antibacterial and allow the true flavour of your coffee or other drink to shine. 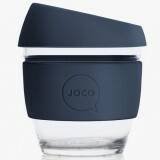 JOCO and KeepCup reusbale cups are barista certified and come in standard takeaway coffee cups sizes - 470ml (16oz), 350ml (12oz) and 235ml (8oz).